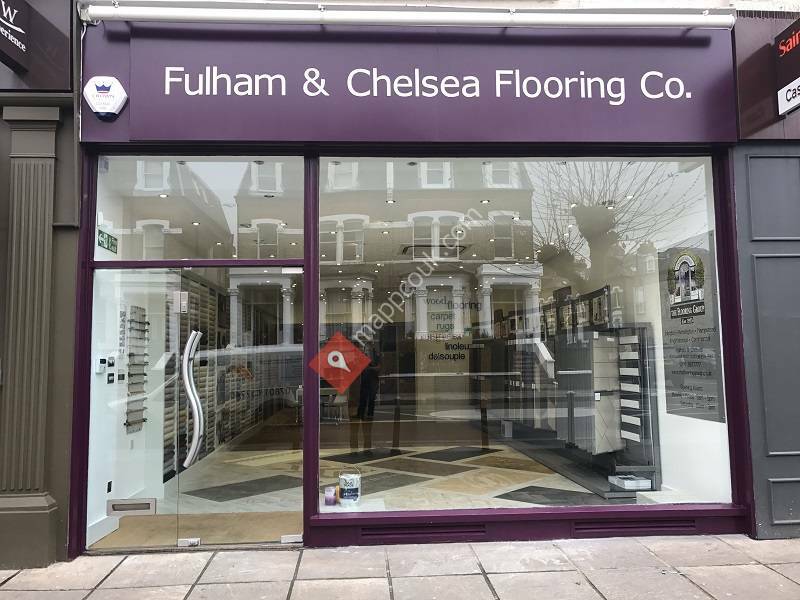 Fulham & Chelsea Flooring is a carpet and flooring showroom offering a wide range of quality products at competitive pricing. Visit us to experience the real feel and see samples of products by leading manufacturers as Atkinson & Kirby, Amtico, Karndean and more. You can rest assured that you will get the best value for your money. 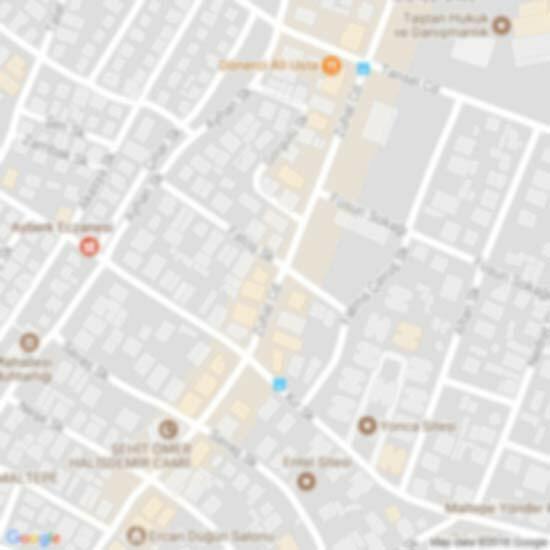 We look forward to showing you around.